Bruce McCalley books say's it was a cast “stove” of apparently two styles for 1910/11. 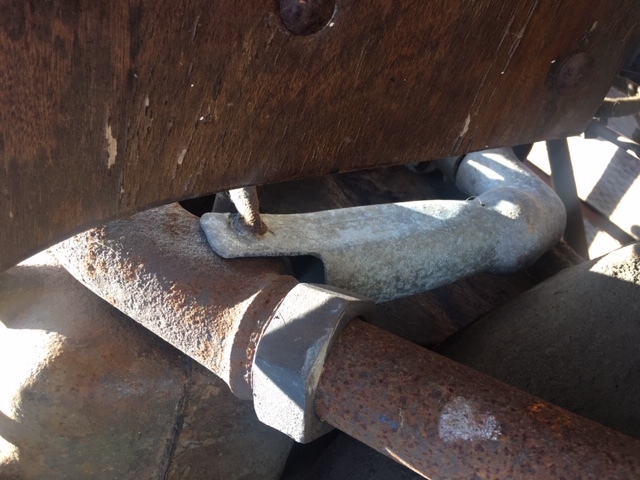 I assume that one style is like the early 12 cast stove pipe that is being reproduced but does anyone know what the other style looked like and how it differed. Does anyone have a picture of the two styles. Thanks for any help. One is a casting that was later replaced with sheetmetal facsimile. Older post of the hot air pipe and cast stove mounted to the front of the exhaust manifold on the 1910 Holley and 1911 Kingston. The 1912 style fits to the rear of the exhaust manifold. Terry, that alum. part is a later aftermarket stove, with an adjustable baffle. Thanks Dan that's what I was trying to find a picture of but couldn't. That's an accessory hot air pipe - aluminum. My apologies for the "ditto" post !